In the midterms, Michigan became the first state in the Midwest to legalize marijuana, Florida restored the vote to over 1.4 million people with felony convictions, and Louisiana passed a constitutional amendment requiring unanimous jury verdicts in felony trials. These are the latest examples of the astonishing progress that has been made in the last several years on a wide range of criminal justice issues. 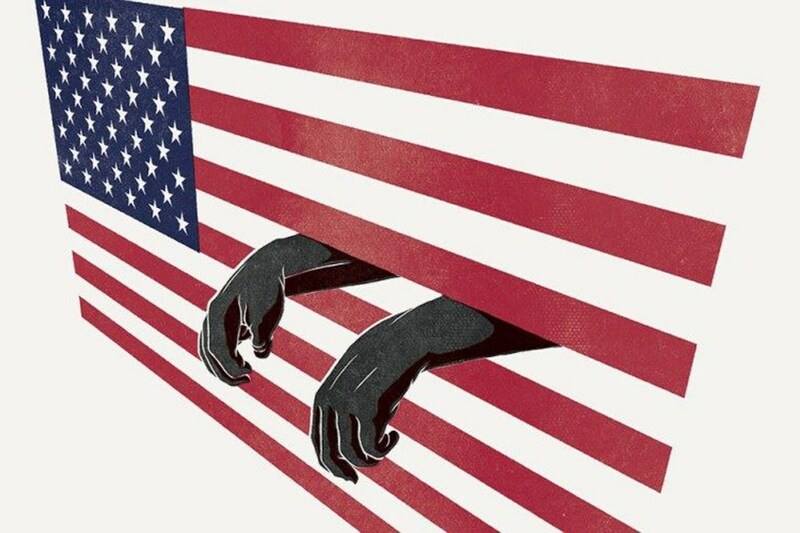 Since 2010, when I published “The New Jim Crow” — which argued that a system of legal discrimination and segregation had been born again in this country because of the war on drugs and mass incarceration — there have been significant changes to drug policy, sentencing and re-entry, including “ ban the box ” initiatives aimed at eliminating barriers to employment for formerly incarcerated people. Bail reform is a case in point. Thanks in part to new laws and policies — as well as actions like the mass bailout of inmates in New York City jails that’s underway — the unconscionable practice of cash bail is finally coming to an end. In August, California became the first state to decide to get rid of its cash bail system; last year , New Jersey virtually eliminated the use of money bonds.